The Saigon Union of Trading Cooperatives (Saigon Co.op), owner of Co.opmart supermarket chain, has announced that its supermarket chain will stop selling plastic straws from May, 2019. Therefore, plastic straws will not be sold in Co.opmart, Co.opXtra, Co.op Food, Co.op Smiles, Cheers countrywide. 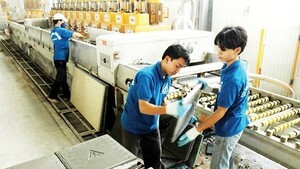 In 2011, Saigon Co.op was the pioneer in replacing plastic bags with eco-friendly bio-degradable plastic bags. 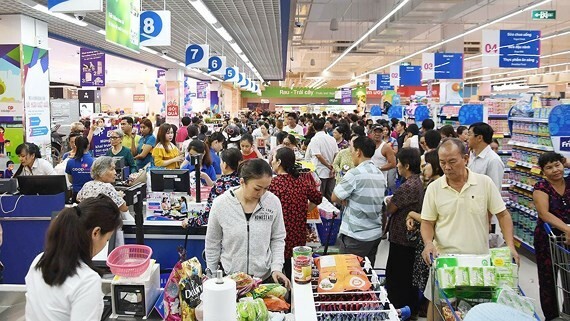 Saigon Co.op has launched a roadmap to gradually stop plastic straws by encouraging consumers to use paper and rice straws or straws made from metal, steel and glass. Moreover, it will actively eliminate plastic straws attached with its products as well as ask other companies which hire booths in its supermarket chains to minimize the use of plastic straws. Saigon Co.op stops selling plastic straws from May Co.opmart Co.opXtra Co.op Food Co.op Smiles Cheers eco-friendly bio-degradable plastic bags paper straws rice straws straws made from metal steel and glass.